Due to continued growth, Three Wine Men – the UK’s most dynamic and exciting wine event organiser – is looking for a confident, friendly, competent and skilled marketing and PR manager to join our team. Working across our growing portfolio of events and media channels you must have the skills to establish and develop relationships to promote Three Wine Men both within the drinks trade and to consumers. You will be given support as part of the team but must be highly motivated and a self-starter as this job is home based. 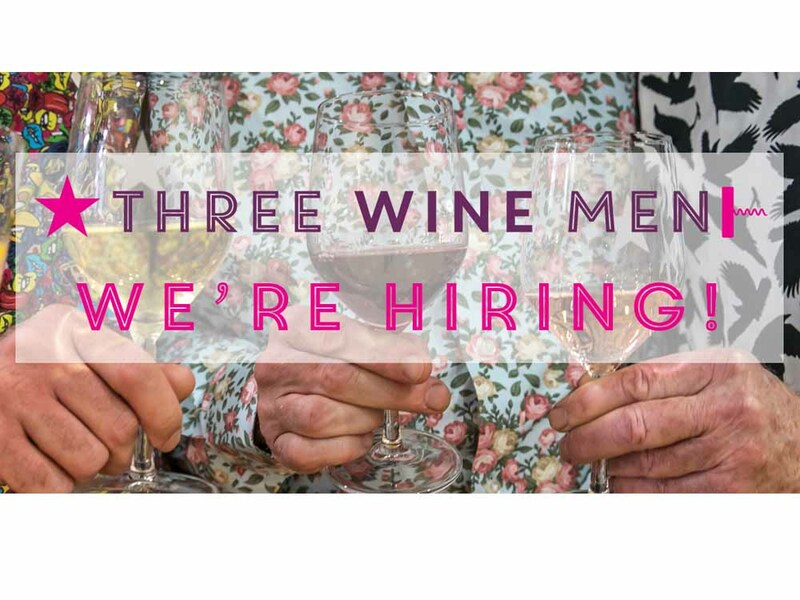 You will also be expected to work at all the Three Wine Men events so must enjoy working as part of a team and be willing to roll your sleeves up and get stuck in.